Icom just released a preview video showcasing the new Icom IC-9700 rig. This thing looks pretty sweet, especially for satellite ops. Icom only has a pre-release brochure out and not all of the features are covered, but I attached it anyway. Just a quick update on the shack progress. I had purchased the yellow Robyn 240D a while ago and quickly realized that I didn't have a good place to put it. I am not a fan of stacking radios on top of one another and the Madison on my grandfather's Hammerlund kept bugging me. I wanted to build a shelf that was worthy of being in this station and I wanted it to look like it belonged. Here is a picture of the old station. Just wanted to share a few pictures of my little shack. It started out as a computer hutch in a side office off of the living room about 15 years ago. Now it had turned into a closet / storage room for Christmas decorations and my daughters French Horn collection. The hutch hasn't had a computer in it for about 10 years and seemed to have things in it that we never needed anymore. So I got to thinking "What a waste of space". One of the things I have started doing in our house when things get cluttered and nobody seems to care, is I clean them up and take them over and they become mine. The wife and kids have not complained so far. I made one back room into a hobby room where a sewing machine on a table resides along with a big table that is now an RC car workbench. I told the kids that if they junk it up I am going to lock the door and it becomes mine. So far so good. Enough of my rambling. This is my mid 90's Motorola Spectra converted to 2m. This is the 110w trunk mount with the system 9000 control head. I use it as a base station with a Diamond X50 antenna. 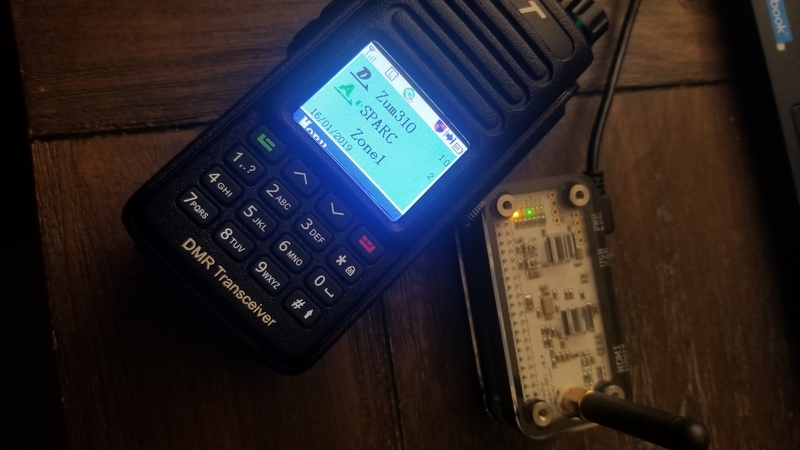 These radios are built like tanks and can't be beat, especially in a metro area. They are dirt cheap on eBay. Only problem is most will need to be recapped, but not a big deal. First off this is NOT my solution. It was presented to another party via a private conversation on this forum and I was asked if I could move the posts to a thread. I cannot do that so I created this thread and have copy/pasted the relevant info here. frequency readout. This is caused by one or more of the Phase Lock Loops (PLL) going out of lock. This will be the most costly and difficult Dxpeditions ever planed and executed. I wish them well and Hope All remain Safe and WARM. This is listed as the MOST Remote Island in the world. This trip has been in the planing stages since 2007. I had the privilege of working the 3Y0X to Peter Island as well as meet some of the Team after their return. This will be even greater challenge as All equipment and supplies must fly-in via Helicopter. Godspeed the team and hope all goes well. I look forward to working them. They are trying to secure additional flight time for the Helicopter's. This will land equipment and supplies on the Island. Donations for fuel/flight time are in the critical stage now. 1. Remove the antenna and rotary knobs on the top right. The rotary knobs just pull off.